Lions Clubs International Foundation (LCIF) supports the large-scale humanitarian initiatives of members of Lions Clubs International, the world’s largest service club organization with 1.35 million members in 208 countries and regions. Service to youth has been a longstanding mission of LCIF, which awards grants to expand or establish Lions Quest programs in over 90 countries worldwide. Lions districts and multiple districts are able to access three levels of grant funding to support local Lions Quest efforts. Amount: $1,500; no matching funds required. Applications: No deadlines – rolling applications. Purpose: To introduce Lions Quest to a community. The grant is intended to jump start Lions Quest activities in a new area by introducing the program to community members. 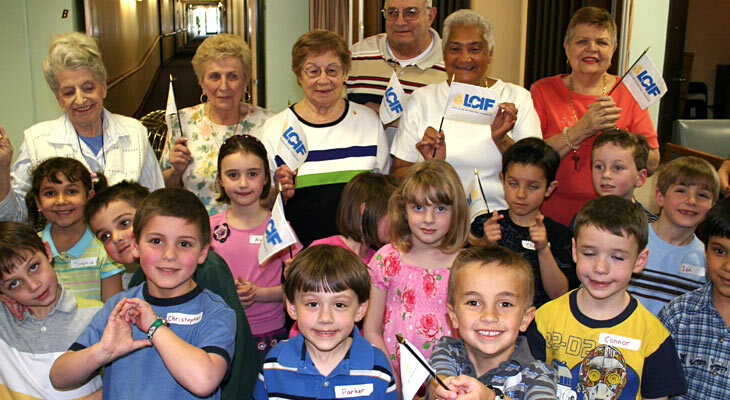 Funds are used for informational seminars for Lions, community members, and/or educators. Amount: Up to $15,000; no matching funds required. Application: no deadlines – rolling applications. Note: Limited to one grant award per District per fiscal year. Amount: Up to $50,000 for sub-districts or $150,000 for multi-districts; 3 to 1 matching grants. Application: Due 90 days prior to the Lions Quest Advisory meeting – mid-May (for August approval) or mid-October (for January approval). Note: The LCIF grant is not intended to fund existing Lions Quest activity, so any clubs currently financing the program should continue to do so.